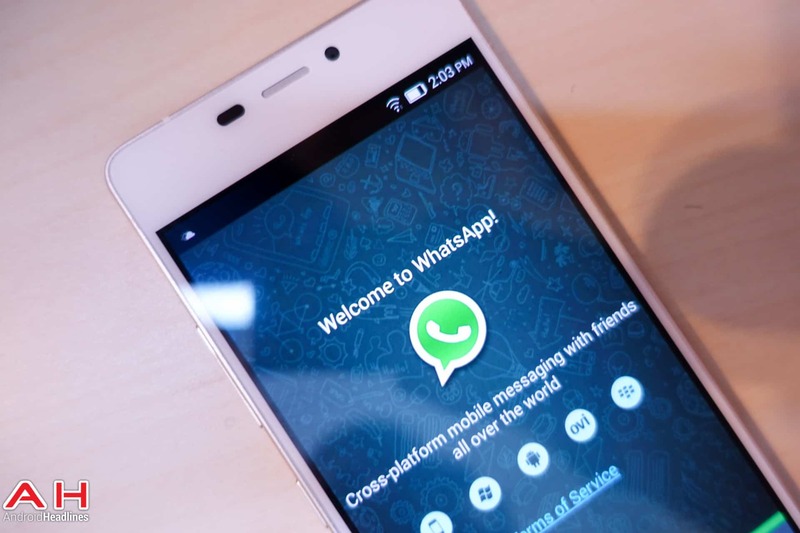 WhatsApp remains to be one of the most widely used instant messaging clients out there. The service is exceptionally popular for its simple user interface; it doesn't require you to log in/sign up when you wish to chat with others. Nor does it require you to add 'friends'; the people you can contact via WhatsApp are simply the ones that already use the service in your address book. Doesn't sound like rocket science, does it? That's how it always is with great ideas! However, that's a trade-off that the app makes. It compromises on the number of features to make the app very simple to use. That however, is something that not every user in the world likes, and the developers of the WhatsApp Plus application are certainly some among them. The app has been around for quite awhile now and has been giving power users additional features like the ability to send larger files, etc. without having to do anything out of the ordinary. WhatsApp Plus simply replaces the original WhatsApp application and brings to you these additional features.